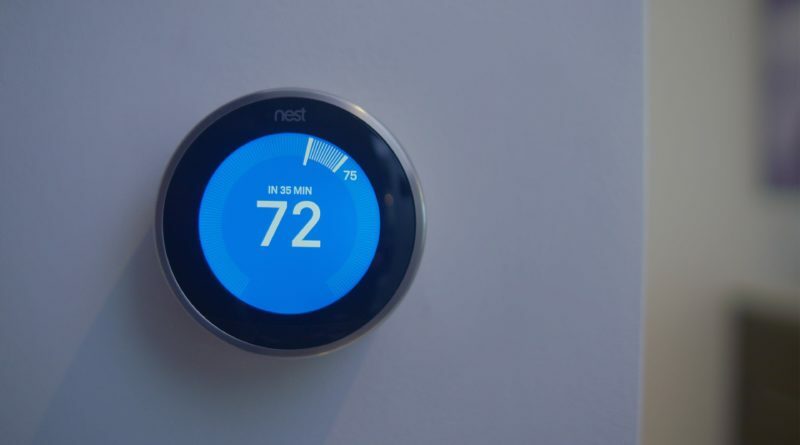 In the latest example of Nest enhancing its product offerings, the company unveiled the Nest Artist Collection Learning Thermostat. The thermostat has a new metallic look and several features. For instance, it can learn a user’s heating patterns and adjust the temperature accordingly. The company also earned an “excellent” rating from CNET for its video doorbell. Nest’s Hello video doorbell was introduced to the market with a facial recognition feature that allows you to see who is at your doorstep at every second and has 24/7 streaming, giving you the flexibility to check in at any time. It is able to merge perfectly with Google Home. Located at 301 Altara Ave., Coral Gables, FL 33146, Merrick Manor is just steps away from the luxurious Shops at Merrick Park. Construction of Merrick Manor will be completed in 2018. For more information, contact the ONE Sotheby’s International Realty sales team. To take a virtual tour of one of Merrick Manor’s model residences, visit the project’s YouTube channel.